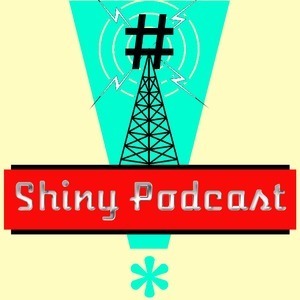 We found 1 episode of Shiny Podcast with the tag “fantastic 4”. This is fired up and explosive episode as we pull no punches covering Comcast's Challenge to Disney's buyout of Fox. Plus GDPR follow up, Amazon's hand out to Law Enforcement, game streams instead of native ports, new Spectre vulnerabilities and so much more! Shining bright tonight!